As we age, it is even more important to stay active. Here at the Y we offer adults a chance to get active with people just like you! 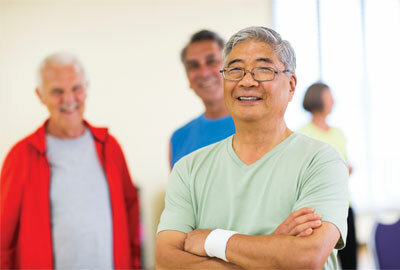 Active Older Adults are welcome to participate in any of our fitness and aquatics classes. We offer several classes specifically for adults 50 and older. Please check our schedule for current class times and locations. There are a variety of classes and formats available for all levels. Schedules are available online and at the Greenknoll YMCA Branch. Combine fun with fitness to increase your cardiovascular and muscular endurance power with a standing circuit workout. Upper body strength work with hand-held weights, elastic tubing with handles, and a SilverSneakers ball is alternated with non-impact aerobic choreography. A chair is offered for support, stretching, and relaxation exercises. Improve agility, flexibility and cardiovascular capacity with this fun choreographed class set to music. No swimming ability required. A special SilverSneakers® kickboard is used to develop strength, balance and coordination. Strengthen and lengthen core muscles through controlled movement and breath. Improve balance, flexibility and body awareness. Zumba® Gold was designed for the active older adult, the true beginner, and/or people who are not used to exercising, or people who may be limited physically. Zumba Gold is done at a much lower intensity. The same great Latin styles of music and dance are used and just as fun as the regular Zumba classes. Zumba® Gold classes strives to improve our balance, strength, flexibility and most importantly, the heart. The Aging Mastery Program® (AMP) encourages mastery. 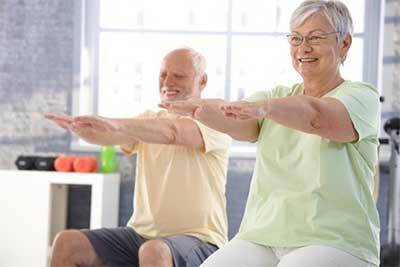 The program offers an innovative ten-week health and wellness program to residents 55 and over. Aging Mastery®, a program of the National Council on Aging, is coordinated by Connecticut Community Care, Inc. and sponsored in part by the Connecticut Community Foundation. The Regional YMCA was one of 15 organizations in CT selected to offer AMP. AMP is a fun, innovative, and person-centered education program that empowers participants to embrace their gift of longevity by spending more time each day doing things that are good for themselves and for others. The program encourages mastery—developing sustainable behaviors across many dimensions that lead to improved health, stronger economic security, enhanced well-being, and increased social participation. Living healthy is about spirit, mind and body at every age and stage. The Regional YMCA of Western Connecticut offers classes and programs for those dealing with or preventing chronic disease, in addition to self-monitoring blood pressure assessments and Wellness Discussion events. 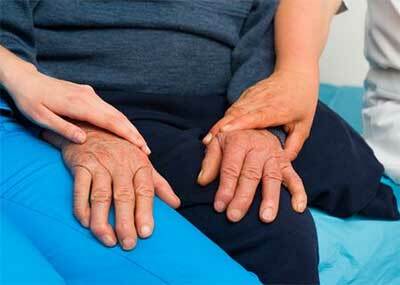 Please check our Chronic Disease Prevention programs for current class times and locations.